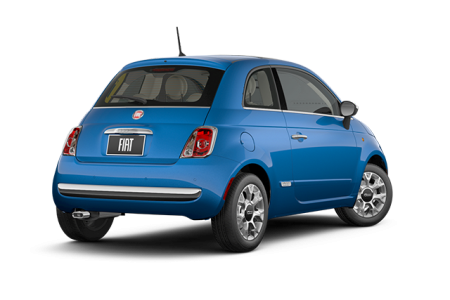 Find a new FIAT 500 at your local St. Paul, MN FIAT dealership. 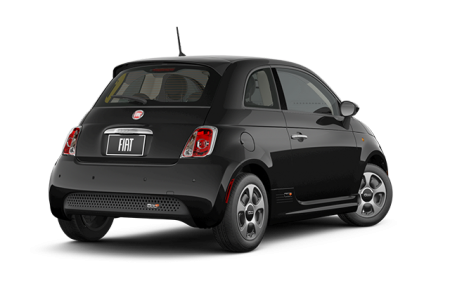 View NEW FIAT 500 InventoryLooking for a USED FIAT 500? 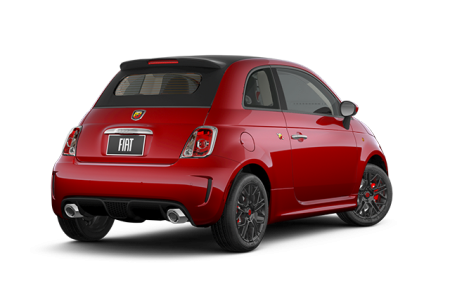 Overview Schmelz Countryside Alfa Romeo & FIAT near St. Paul, Minnesota is proud to offer the FIAT 500 family from the finest Italian automaker. Featuring a quick and efficient engine, the FIAT 500’s energy-saving design ensures you’ll be saving money at the pump. Naturally, the FIAT 500 comes in several fashion-forward colors, keeping you ahead of the stylish vehicle curve. With an extensive list of safety features, the FIAT 500 assures owners they’re driving a safe vehicle. Thanks to the available features and upgrades, it’s easy to find the best FIAT 500 for you! Why Us? There’s simply no other vehicle like the original FIAT 500, and Schmelz Countryside Alfa Romeo & FIAT understands this like no other dealer. Conveniently located in the Minneapolis-St. Paul, MN metro area, it’s easy to drop by and view the new and pre-owned FIAT models available. 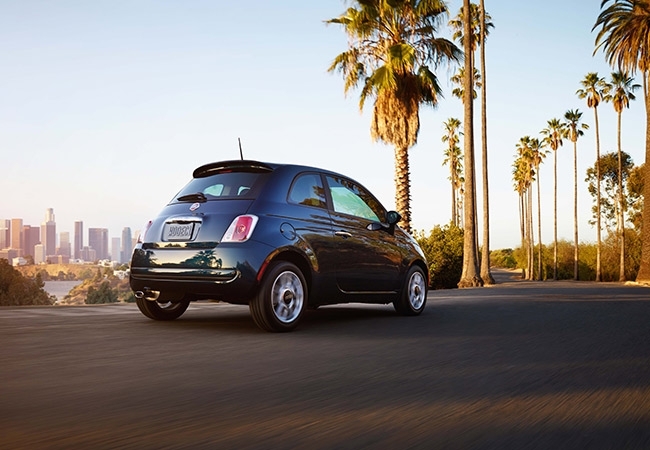 Your dream car is waiting, so stop by and test drive you new FIAT 500 today. Schmelz Countryside Alfa Romeo & FIAT offers a variety of car services to keep your FIAT 500 in top-quality condition. From FIAT engine tune-ups to interior cleaning, service providers have years of experience working with these chic cars. FIAT parts are also available to customize your FIAT 500 into the dream vehicle it’s meant to be. Don’t waste any time, visit or schedule a FIAT car appointment online today.